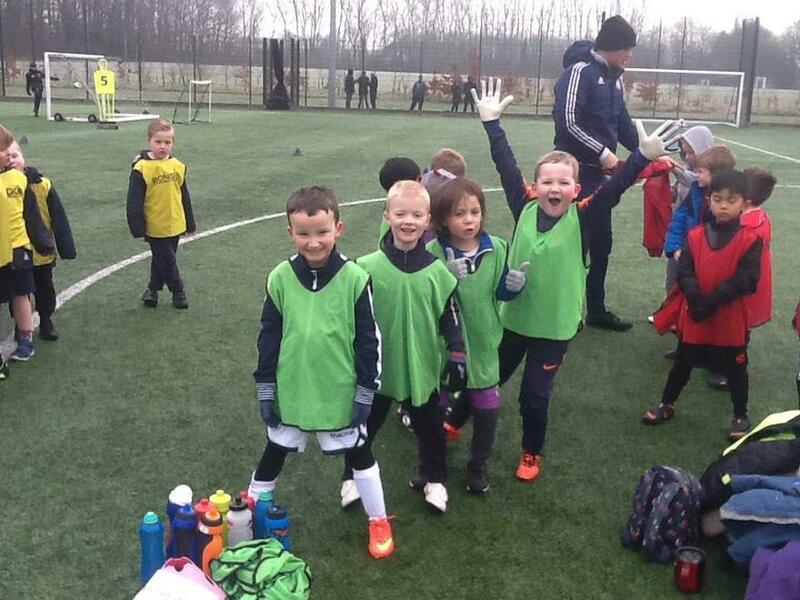 Pupils from Reception and Year 1 participated in a football tournament on Thursday this week. Organised by RONDOs, the pupils were amazing! 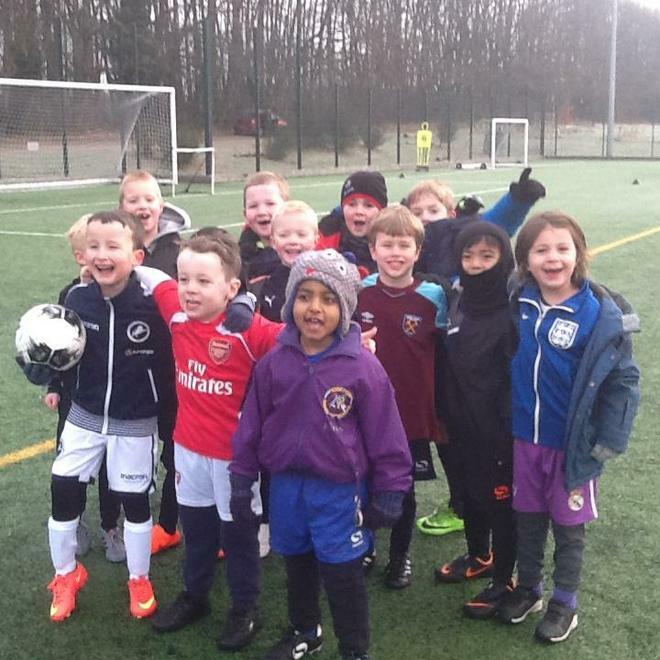 They were enthusiastic and played fantastically well as a team against other primary schools from the local area, going on to achieve first place! Many congratulations to our professionals of the future – and our thanks also to the parents who were able to support our teams from the side-lines.